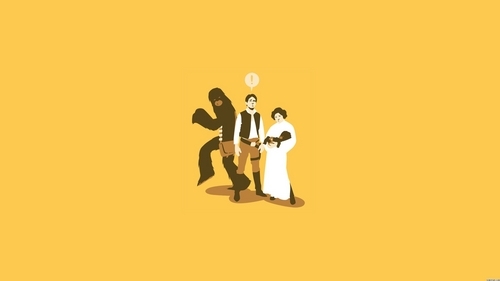 Funny Han, Leia Chewie fondo de pantalla. . HD Wallpaper and background images in the la guerra de las galaxias club tagged: star wars han solo chewbacca leia. This la guerra de las galaxias wallpaper might contain concierto. This is hilarious what if moment! Bad Chewie!